We have extensive experience of conducting geotechnical assessments and have developed considerable expertise in the collection, processing and analysis of high-quality field data and in the reporting of the geotechnical information that we obtain. 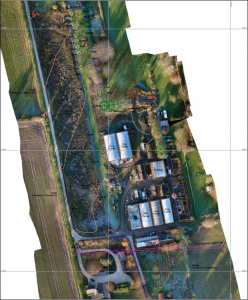 By combining conventional methods of data acquisition with our state-of-the-art remote techniques (UAV and LiDAR) we are able to provide an enhanced service to our customers. Geotechnical Assessments are only as good as the data collected. 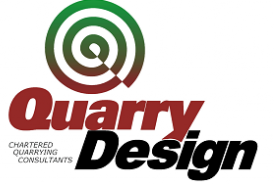 In order to ascertain the relevant parameters required by the computer modelling software, QuarryDesign have invested in portable test equipment to provide more accurate estimates of in situ strengths, density and friction angles. Whilst these portable testing techniques are not as accurate as taking bulk samples for laboratory testing, they are considerably less expensive and whereas laboratory testing is usually only performed on a limited number of samples, by using portable test equipment, we are able to cover more of the quarry’s face or tip’s surface. The parameters obtained are still ‘estimates’ but they are more accurate than using ‘standard’ material properties from published sources. Detailed field mapping includes the recording of geological features (such as potentially weak intra-formational layers that a failure could be located within) and discontinuity data to assess the kinematical potential for failure to occur (our recent investment in a LIDAR scanner enables these data to be safely recorded). Field estimates of Joint Compressive Strength, (JCS) Joint Roughness Coefficient (JRC) and Geological Strength Index (GSI) are also taken. In addition to the above ‘technical’ data collection we also make a visual inspection and produce a photographic and written record of the condition of all structures present on Site. 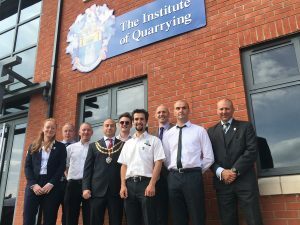 In order to produce appropriate Factors of Safety and to assess the probability of failure, QuarryDesign has invested in a suite of geotechnical software from RocScience and GeoSlope International.